Eyelash extensions Salon New Open!! 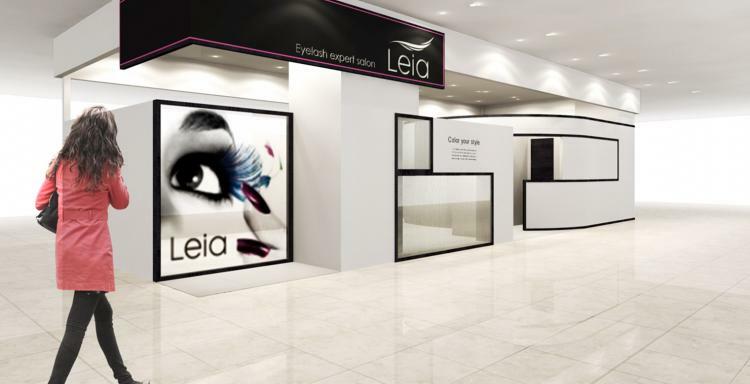 October 5, 2017 "Leia Cattleya Plaza Isezaki shop" opened. We aim to operate salons with high value, centering on our policy of customer first principle.